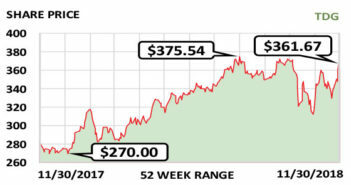 This week’s Stock of the Week is more diverse, and stronger, than you think. 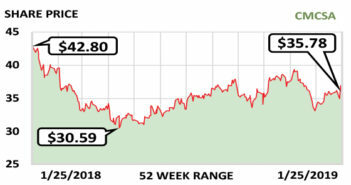 This week’s Stock of the Week is a careful company with a narrow focus. 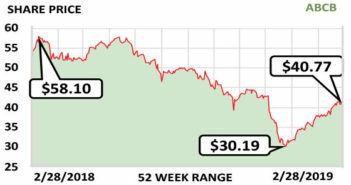 This week’s Stock of the Week is a strong and reliable institution. 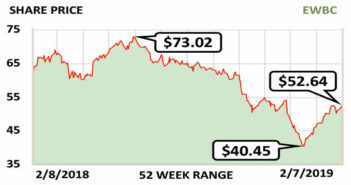 This week’s Stock of the Week is in the middle of a profitable transformation. 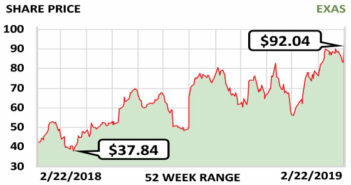 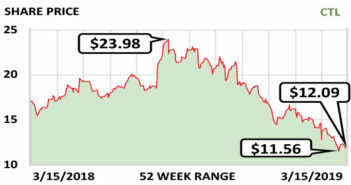 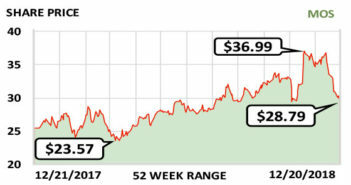 This week’s Stock of the Week is a retail giant with a big advantage. 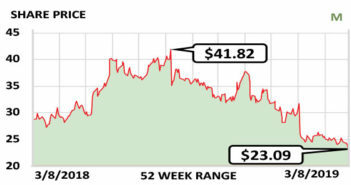 This week’s Stock of the Week is a strong regional bank that’s cautiously growing. 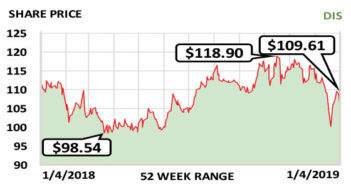 This week’s Stock of the Week has an innovative product that can help save lives. 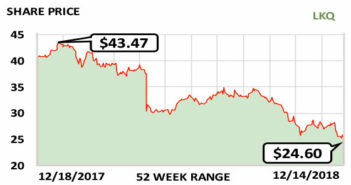 This week’s Stock of the Week is a pharmaceutical company that’s divesting and acquiring to focus for the future. 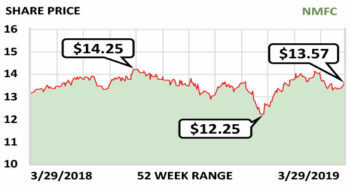 This week’s Stock of the Week serves specific communities and understands them very well. 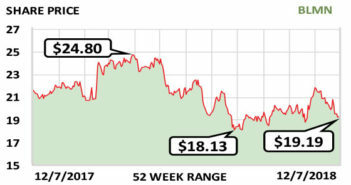 Investors were not happy with a recent move this company made, but it should pay off in the long run. 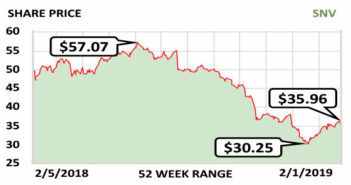 This week’s Stock of the Week is much more diverse than you think. 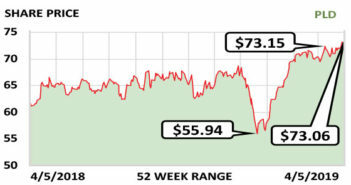 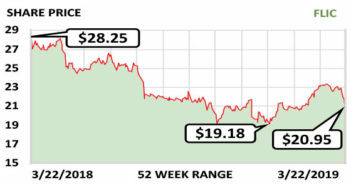 This week’s Stock of the Week is a petroleum company that can benefit from lower oil prices. 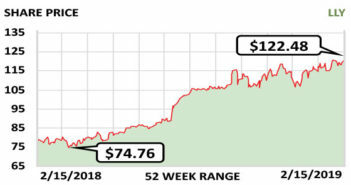 This week’s Stock of the Week is a giant that’s growing in many ways. 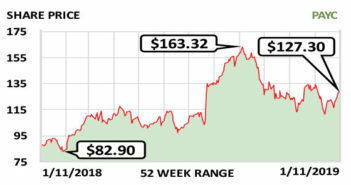 This week’s Stock of the Week is growing and cutting at the same time. 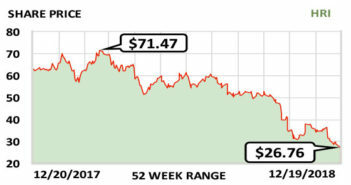 This week’s Stock of the Week is overcoming some difficulties and prospering due to infrastructure projects. 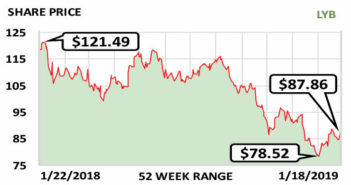 This week’s Stock of the Week is the best at what it does and is working hard to stay that way. 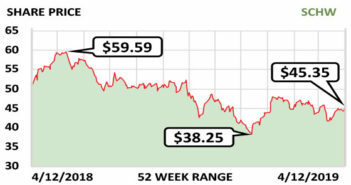 This week’s Stock of the Week is getting smaller and stronger.